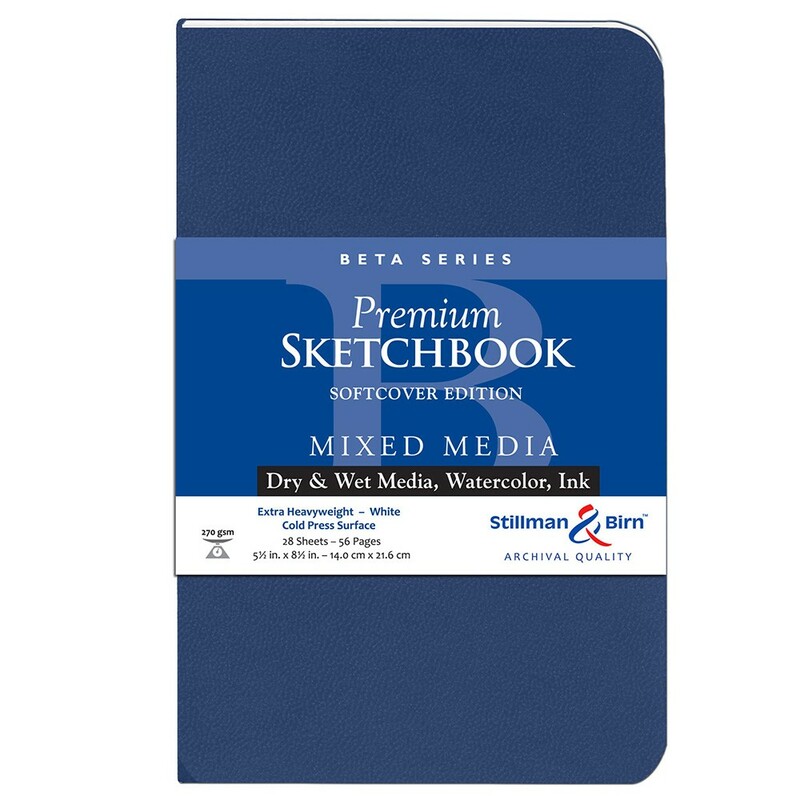 Stillman & Birn provide a full range of excellent quality Softcover Sketchbooks. 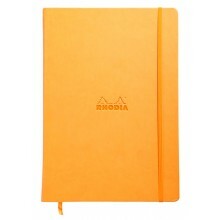 Renown for being among the best on the market, these sketchbooks are available in a variety of sizes, paper types and orientations. 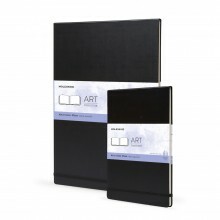 These sketchbooks contain the same great mixed media paper as in their hardcover sketchbooks, but in a softcover form. They feature rounded corners which are helpful for preventing frayed edges and are available in three portrait and two landscape sizes. Explore the range and click on each individual product for more information. For some inspiration and information on Stillman & Birn Books, click here to view our blog post.